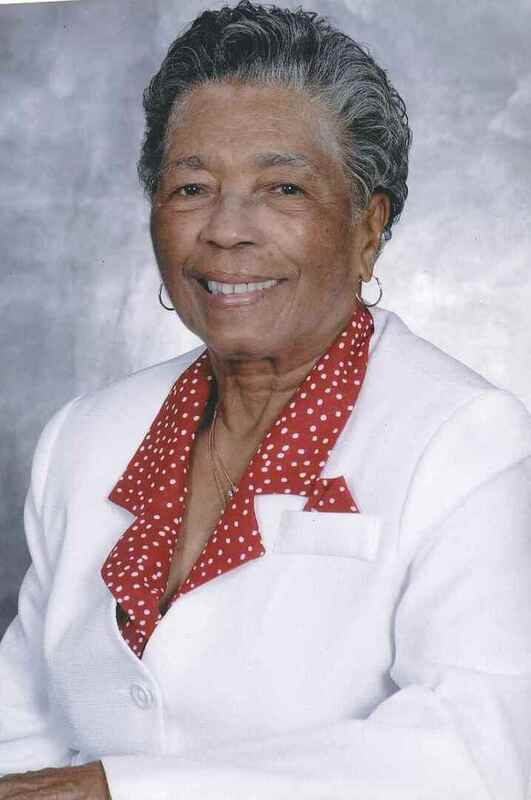 Mildred Chase Obituary - Fayetteville, North Carolina | Cunningham & Sons Mortuary Inc.
a loving couple for 59 years. She was employed by the Federal Government and worked at several agencies, including the U.S. Department of Education, where she retired as an Education specialist after 34 years of service. smile and greeted members and guests. Millie loved Sunday School and hosting Vacation Bible School at her home. She loved bowling and bowled in two senior leagues at Lafayette Lanes. Millie also loved to travel and visited many exotic destinations and beautiful countries. One of her favorite vacations was a 14-day tour of Europe. Shauntelle, Lateba, Rulondo (Stacey), Jerohn (Julie), Syreeta, Andrae, Keisha (Tavon), Carlton III, and Lauren (Jahmari); fifteen great-grandchildren; a niece; and a host of cousins and friends, including two life-long girlfriends, Mary DeShazo and Loretta Scott.